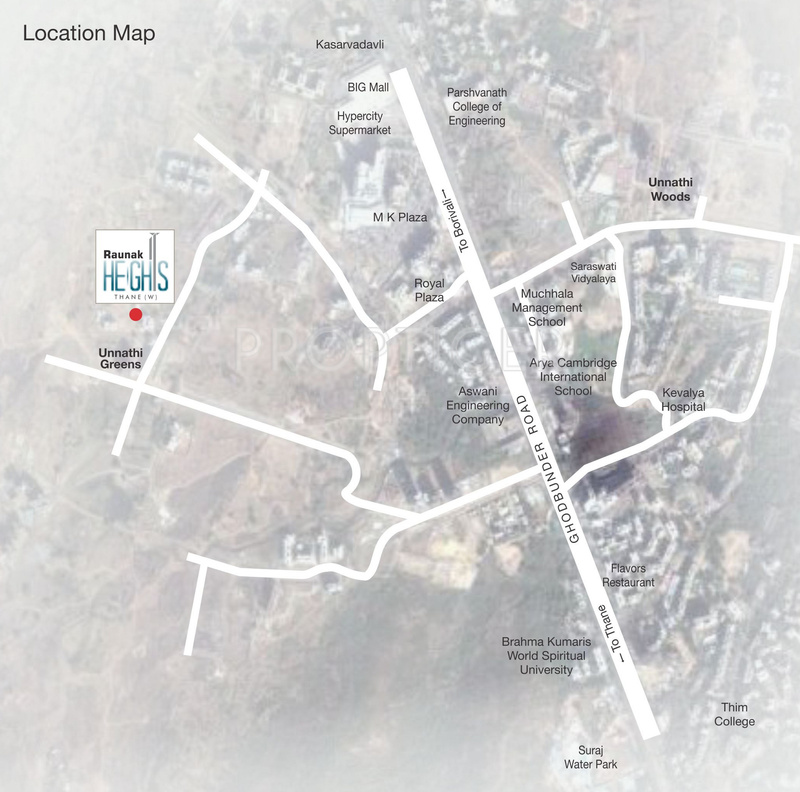 Raunak Heights project is registered on rera with following RERA Ids:-P51700000766(Raunak Heights). 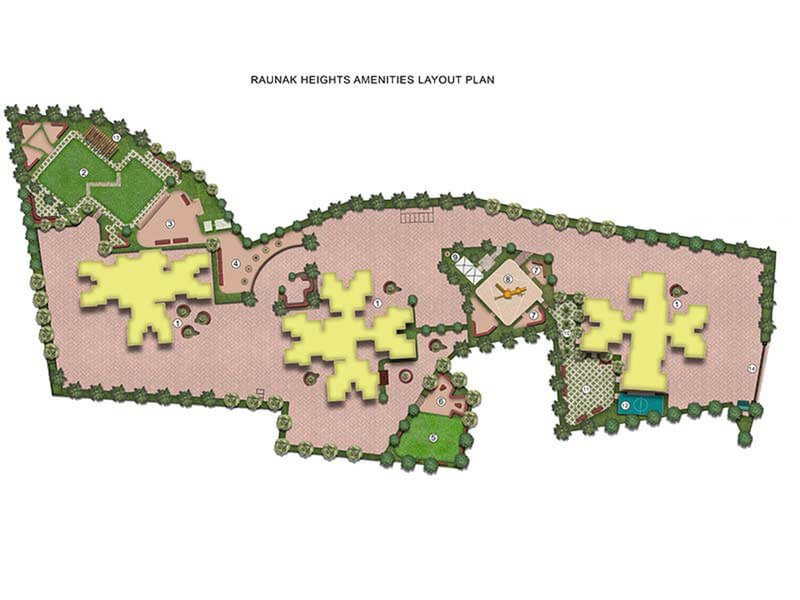 Raunak has launched its premium housing project, Heights, in Thane West, Mumbai. 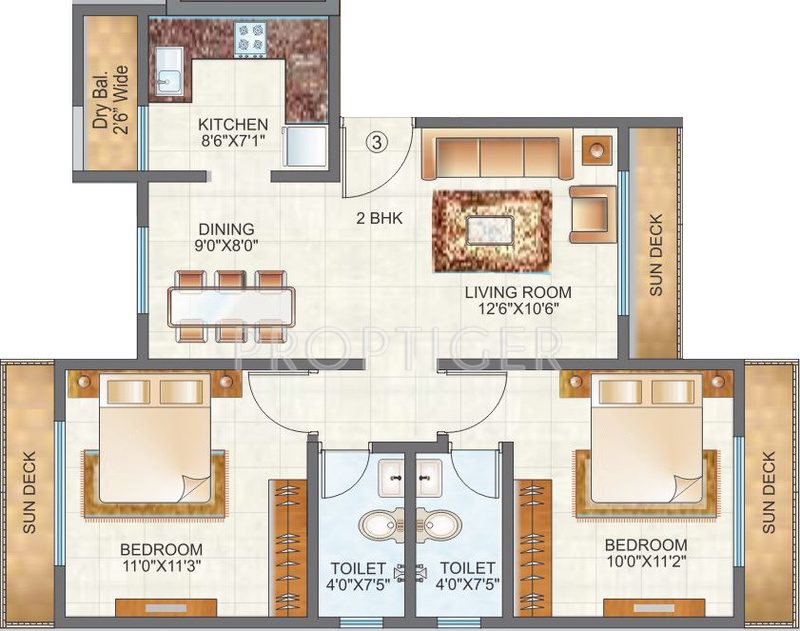 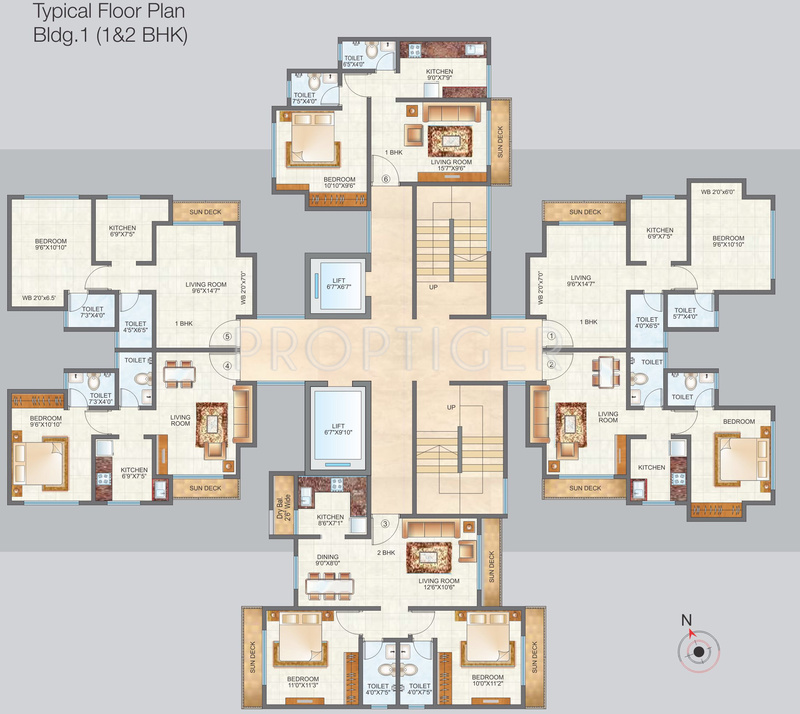 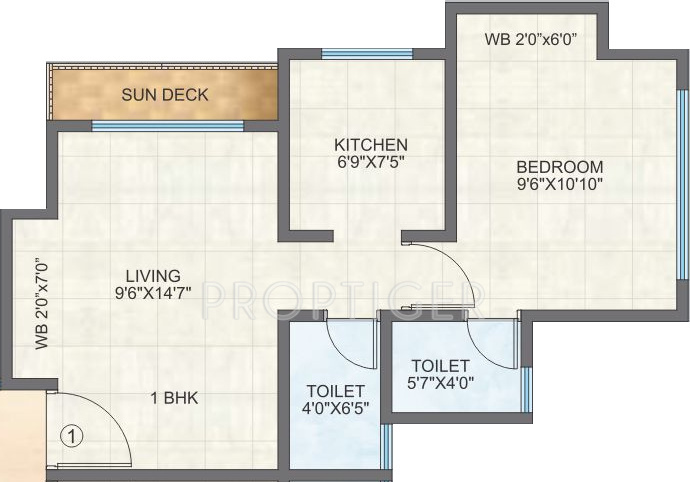 The project offers 1, 2 BHK Apartment from 630 sqft to 1000 sqft in Thane. 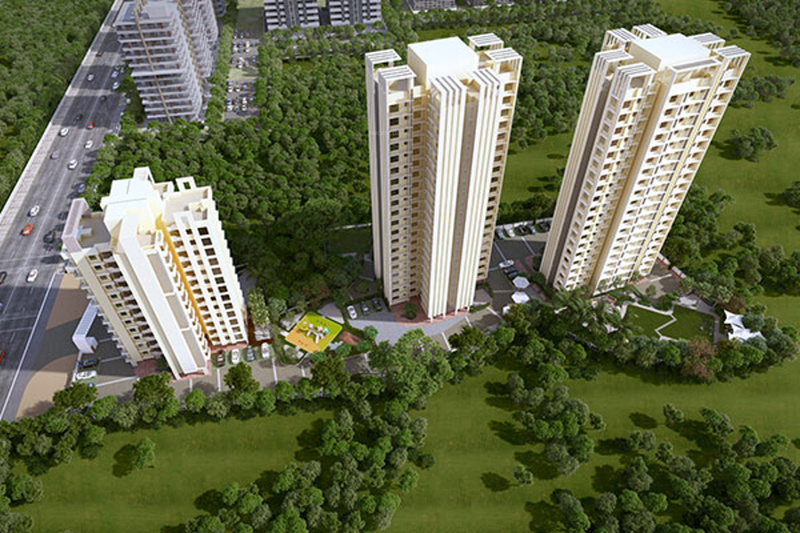 Among the many luxurious amenities that the project hosts are Intercom, Lift_Available, 24 X 7 Security, Car_Parking etc. 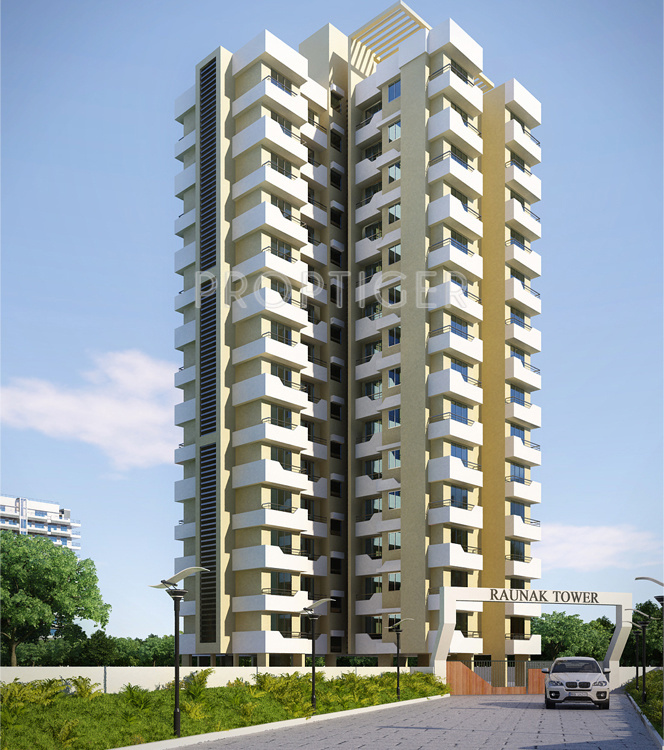 Raunak Heights is Completed project and possession in Aug 15.